We are a well established professional friendly, family run business, based in East Anglia, but catering throughout the UK, at various shows & events. 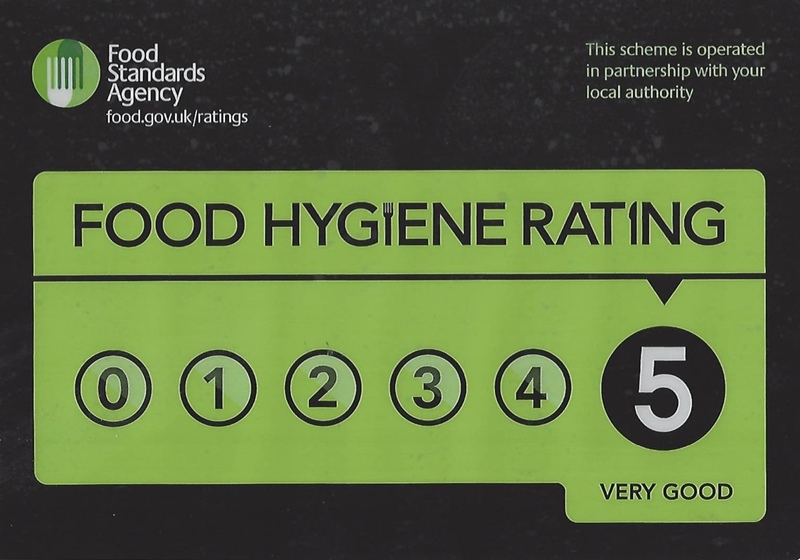 We pride ourselves on great quality locally sourced food, & a good practice of food hygiene. Event caterers well prepared to cater for large volumes of people at any show/event. Highly professional staff giving that extra touch to service. 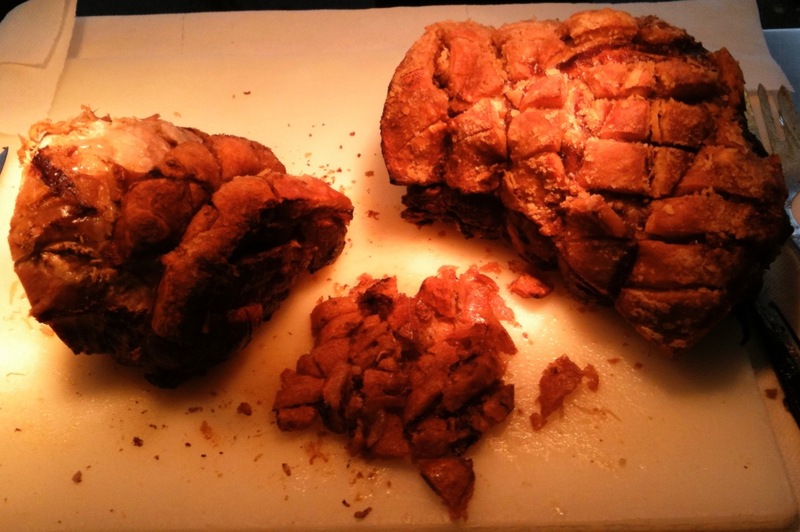 Slow roasting of fresh, large shoulders of free range locally sourced pork, carving as we serve to give you our meat, at it's best! 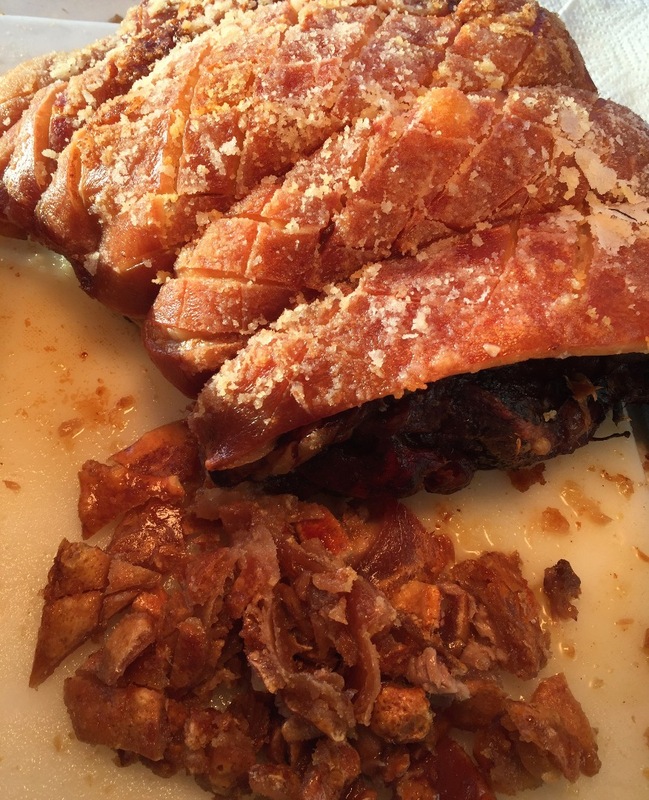 Comes in a fresh baked bun, with or without the sage & onion stuffing, apple sauce, & our special crackling. 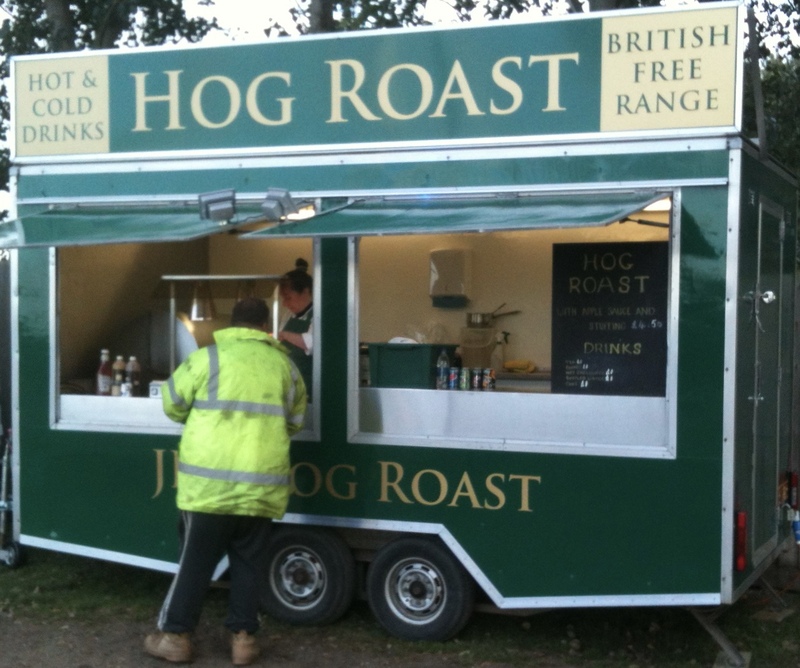 JK’s Hog Roast have been one of our leading catering providers at the Maxxis British Motocross Championship rounds at Cadders Hill, Lyng for a number of years now. Jason’s food is locally sourced; it is high quality, absolutely delicious and excellent value for money. During breaks in the racing demand is very high and Jason and his team work hard to keep up with demand and minimise queues.Great food and great service. 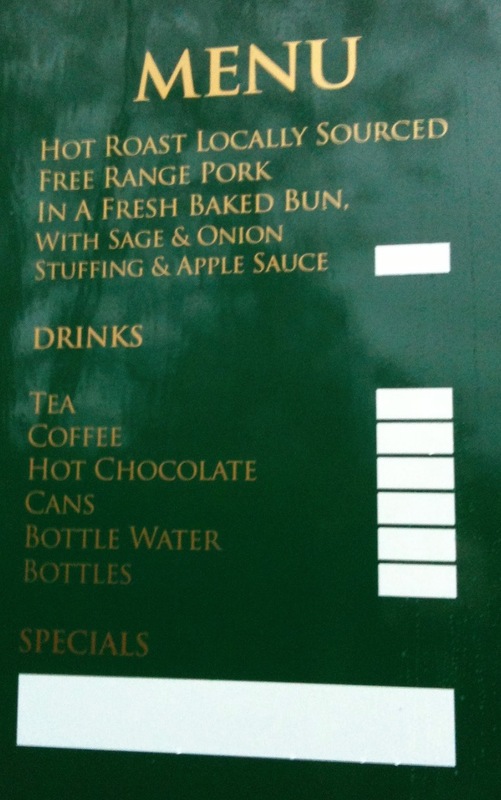 Norwich Viking MCC are happy to recommend JK’s Hog Roast. 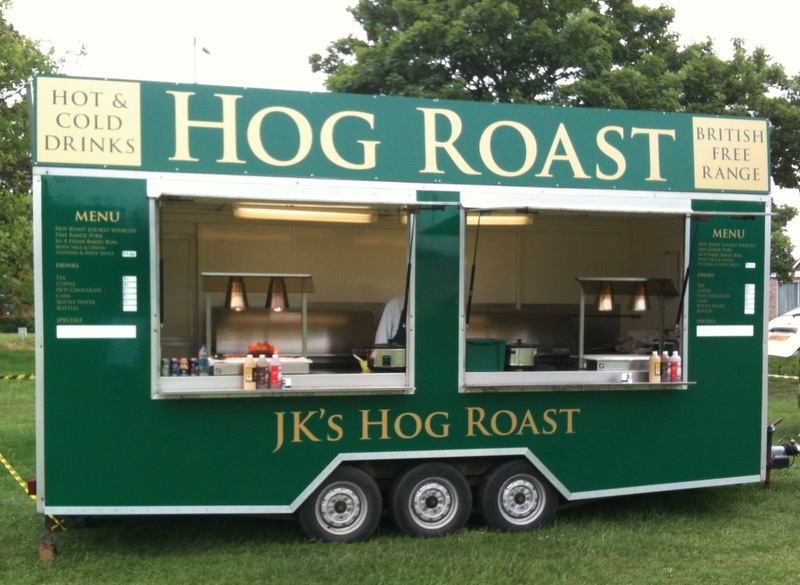 Jason has been providing hog roasts at the 5 Parishes Show for the last 13 years.The service has always been reliable and popular which is why we will continue to ask JK's Hog Roast to attend the Show. 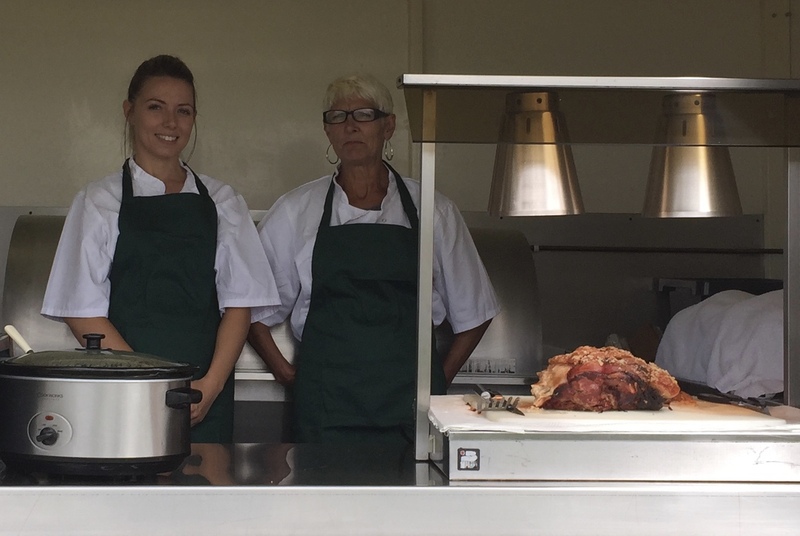 "Jason and his team can always be relied upon to deliver a top notch hog roast that is revered across the whole event site. They are a pleasure to deal with and ensure all clients and customers are well catered for, delivering a full service catering option, starting with a quality breakfast, and finishing with a perfect hog roast." Hannah Lloyd, PR Senior Account Director, Pinstone Communications (Event organiser). 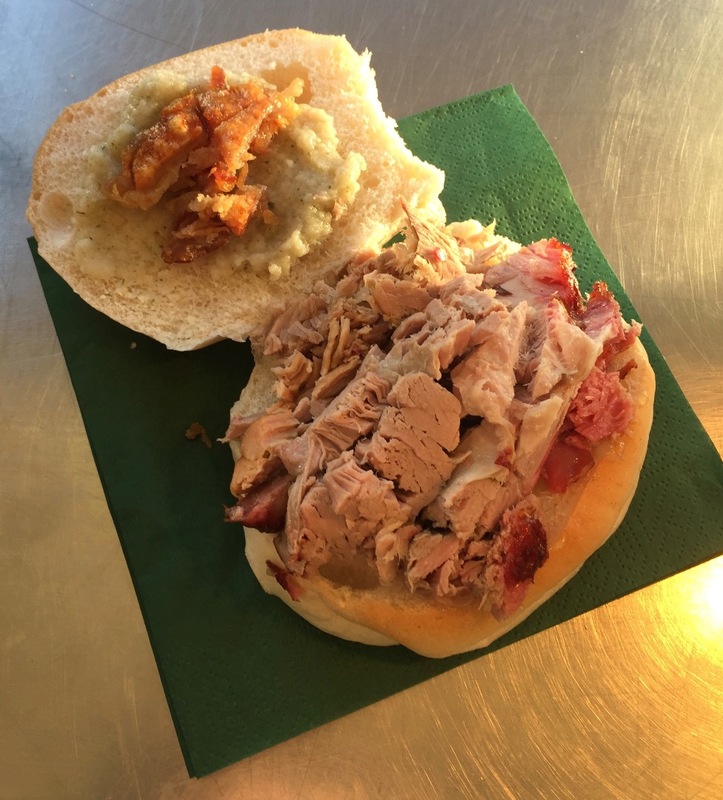 We have used JK's Hog Roast for all our events over the past 10 years, they have been reliable, offering good food at realistic prices with polite and friendly staff, we would not hesitate to recommend them to others.